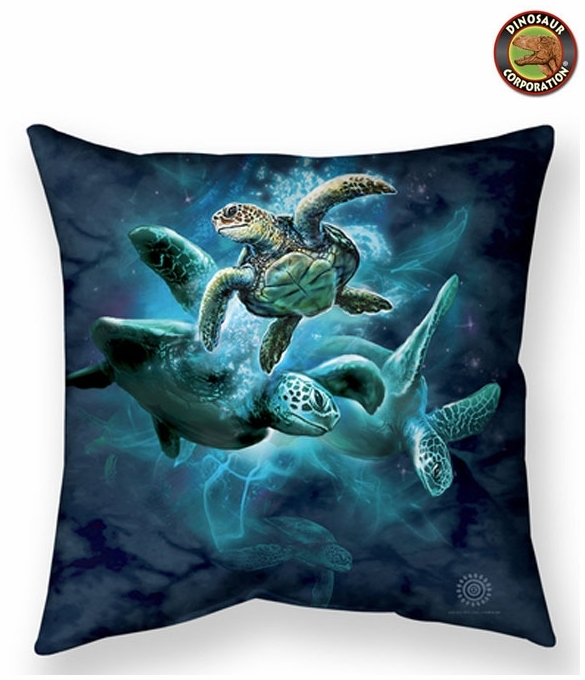 Sea Turtle Collage throw pillow will brighten up your child room, your master room. Also amazing gift for sea animals enthusiasts. Comes in 2 sizes and 3 amazing materials. You pick and choose the combo, because home is where life begins and love never ends. * The Poly Pillow features a durable, spun polyester cover. This is your classic, basic throw pillow. * The Linen Blend Pillow features an artisan quality cover that is luxurious and bold. This woven textile is long-lasting and soft to the touch.